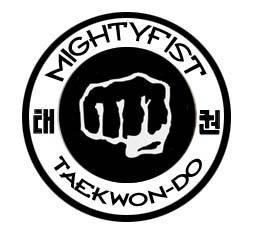 On March 21 was held the MightyFist Kazahkstan Open in the city of Almaty with more than 300 competitors from 7 countries (Kazakhstan, Uzbekistan, Tajikistan, Belorussia, Ukraine, UK and Belgium). It was a strong competition with the use of an electronical system for umpiring. In the morning of the competition, I acted as jury president and in the afternoon as corner referee till one hour before the expected start of my category (sparring – 85 kg, black belt) at 7.00 pm. 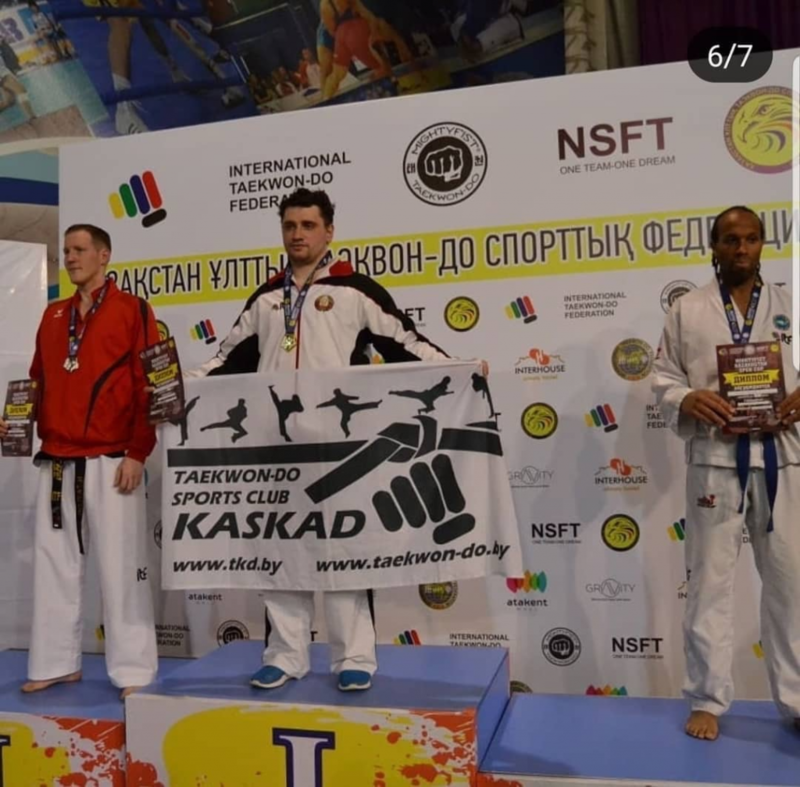 I took the silver, winning against Kazakhstan but losing in final against Belorussia. In the evening, a banquet was organized with the officials and foreigners. During the following days, we could visit the city of Almaty. I also had the opportunity to train in 2 different clubs (Berkut and Baris). In top, in Berkut Club, I also gave a Taekwon-Do lesson for kids. I was happy to participate there as it has been an opportunity to see friends again, discover a new place and practise Taekwon-Do. I need to thank the organization for all the support such as welcoming me at the airport despite the early arrival (5.00 am), picked us from the the hotel to go the competition and spend several days with us to show us the city.